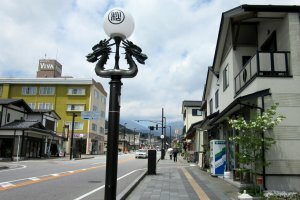 Nikko is a town at the entrance of Nikko National Park, famous for Japan's most lavishly decorated temples and shrines, and the mausoleum of Tokugawa Ieyasu, the founder of the Tokugawa shogunate. 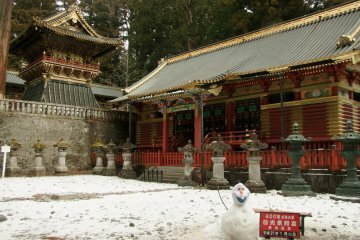 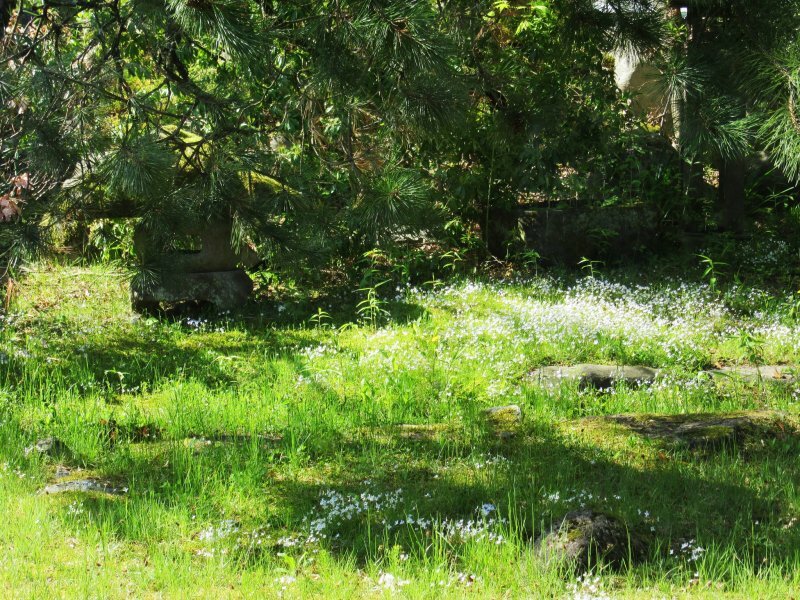 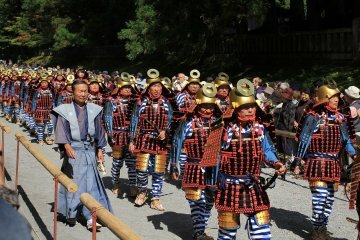 Nikko had been a center of Shinto and Buddhist mountain worship for many centuries. 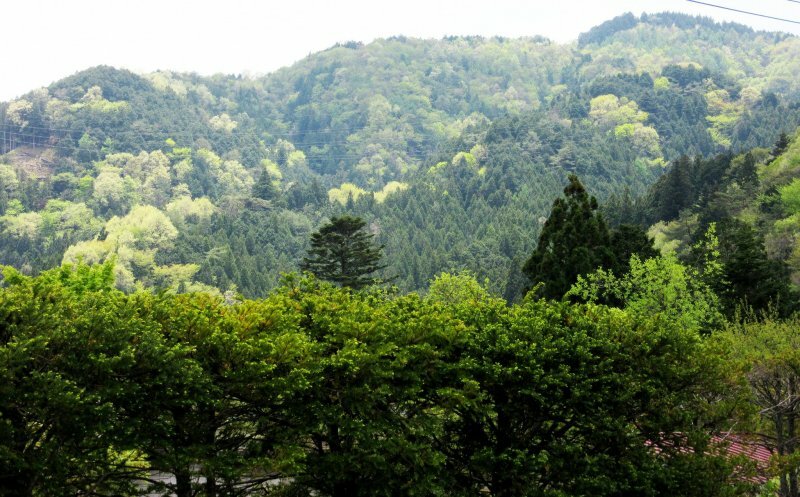 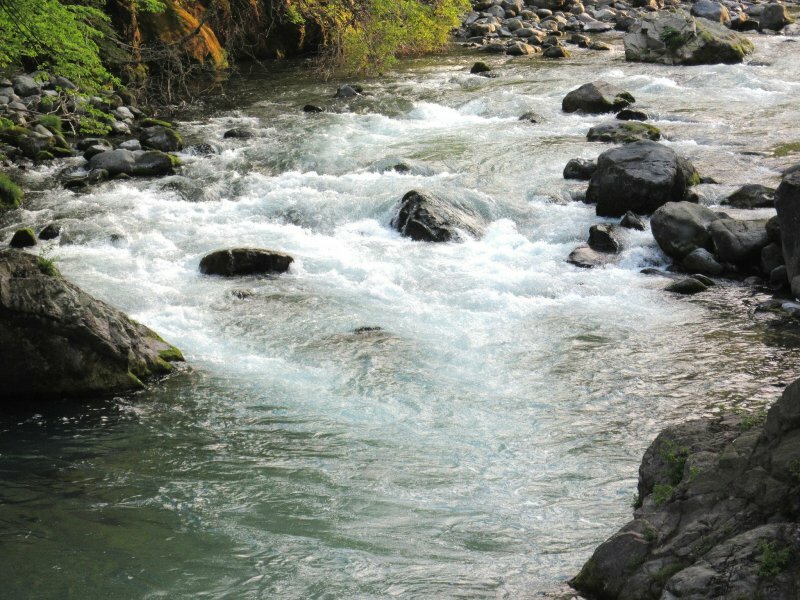 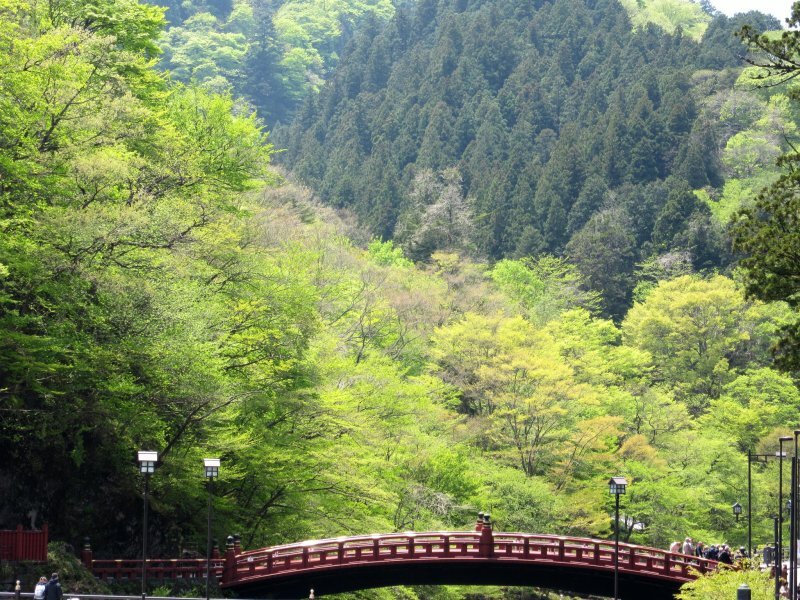 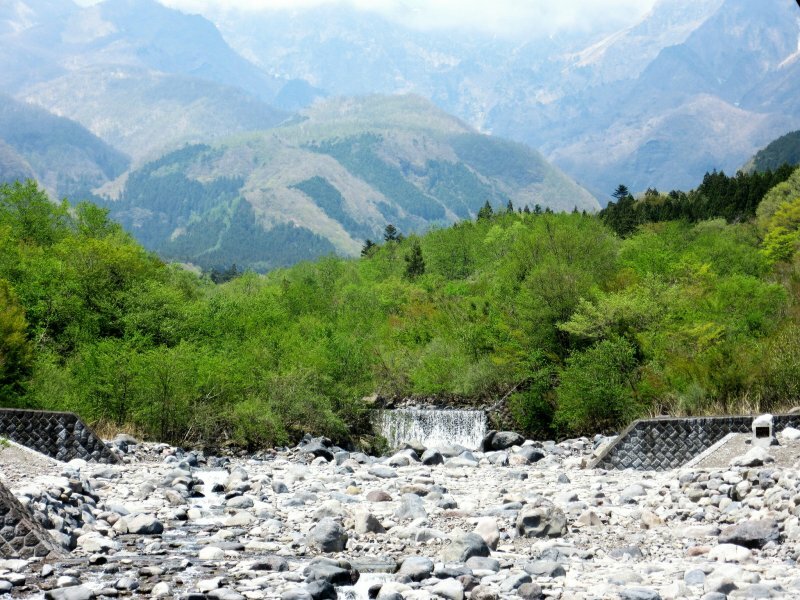 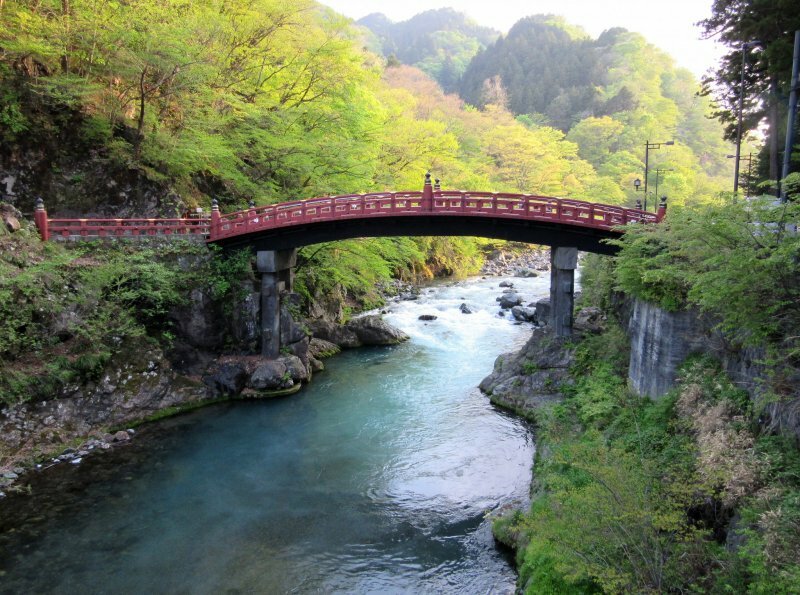 Nikko National Park offers scenic mountainous landscapes, lakes, waterfalls, hot springs and hiking trails. You can read more here. 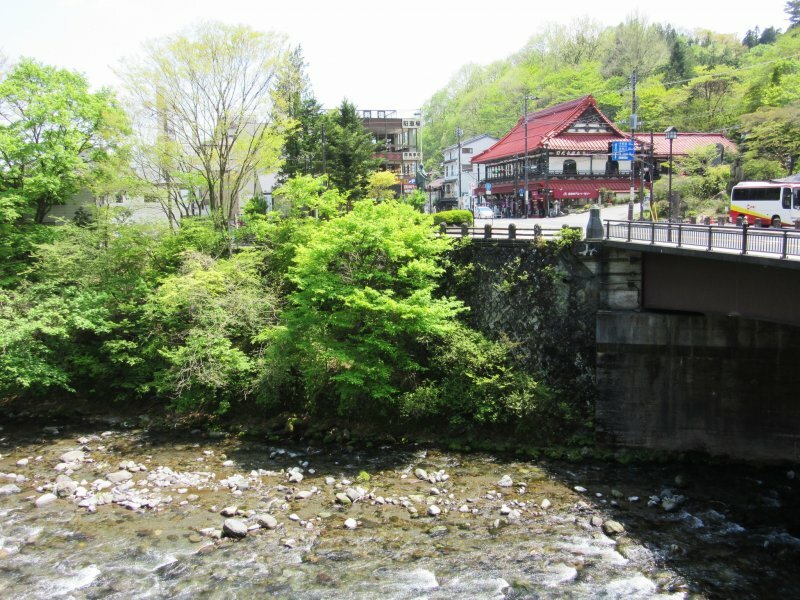 Nikko is located about 125 kilometers north of Tokyo. 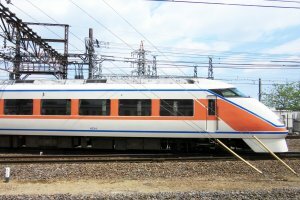 The best and the cheapest way to travel there is by Tobu Railways. 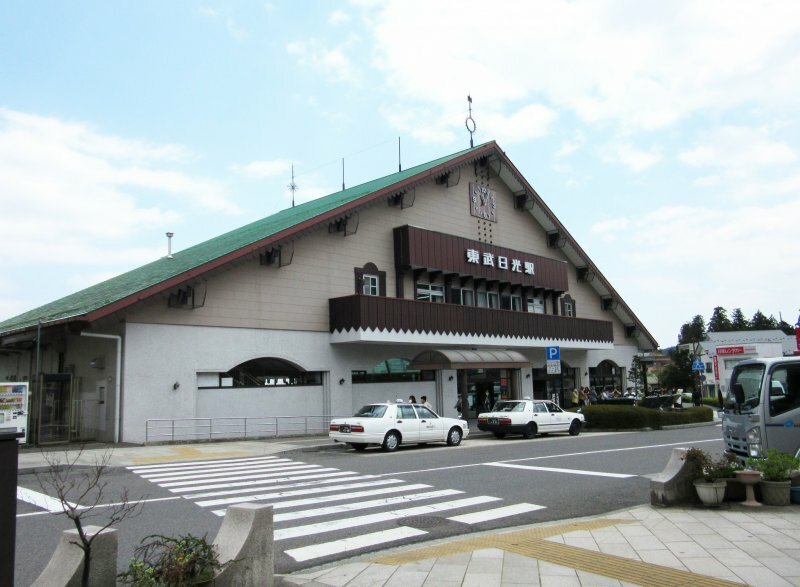 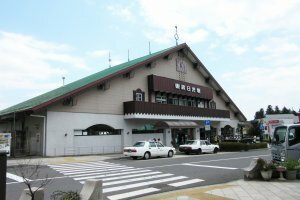 Tobu terminal station in Tokyo for trains to Nikko is Tobu Asakusa Station. 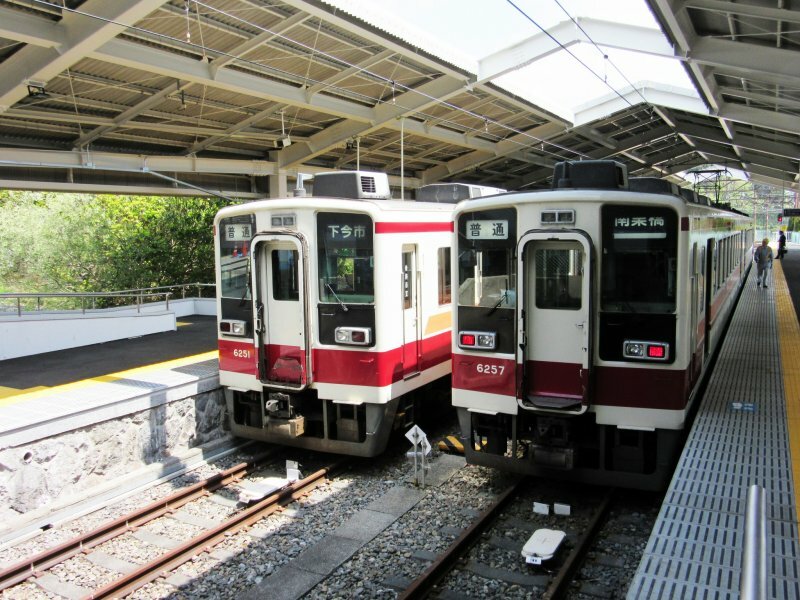 There are hourly rapid trains between Asakusa and Nikko, which take about two hours and cost ¥1,360 one way. 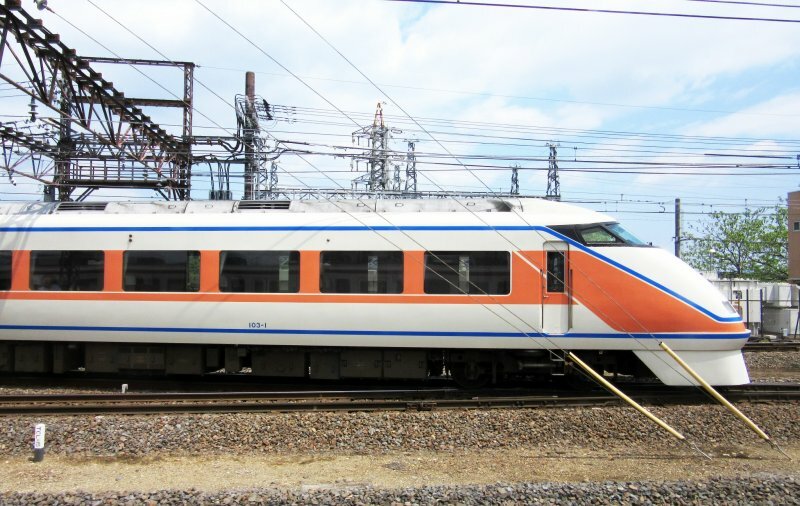 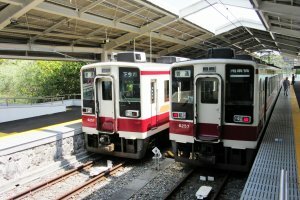 In the morning and afternoon, there are also a few limited express trains (all seats reserved) called "Kegon," which only take 105 minutes, but are twice as expensive as the rapid trains. 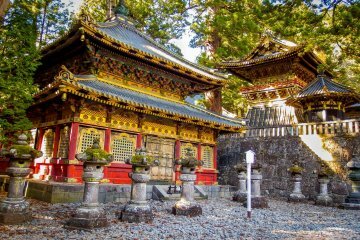 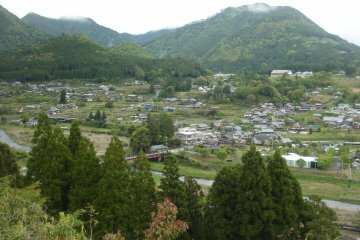 All of Nikko’s famous shrines and temples are clustered together in one area, about two kilometers from the Tobu and JR Nikko Stations. 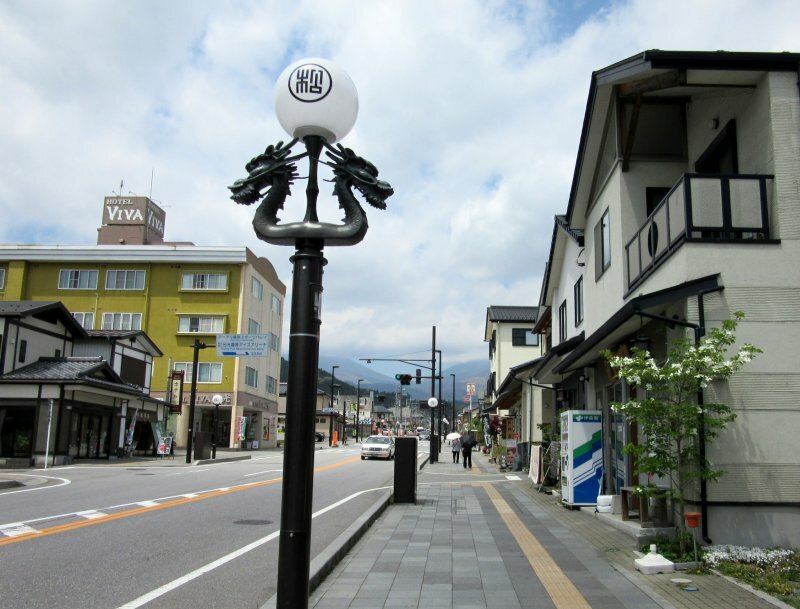 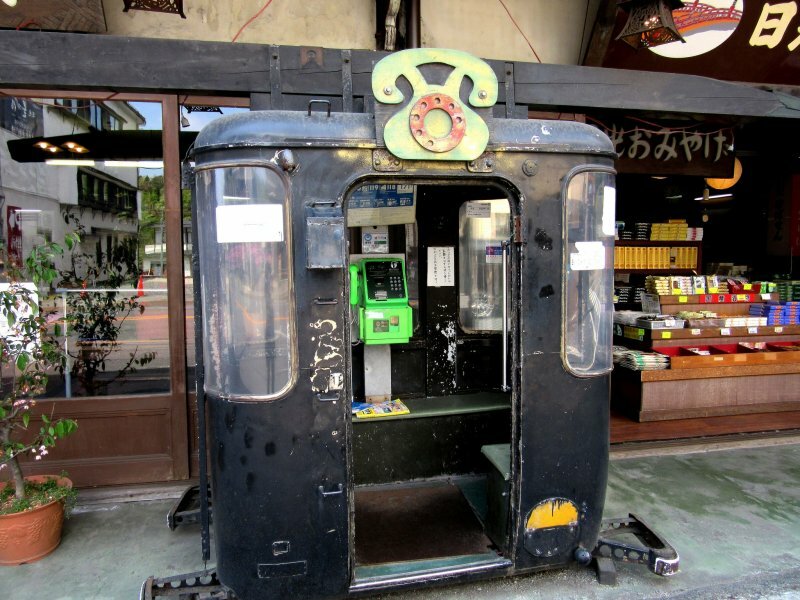 One can access them by bus within 10 minutes, or on foot in about 30-40 minutes by walking up Nikko's main street. 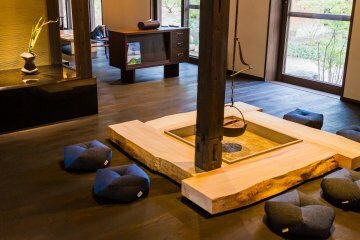 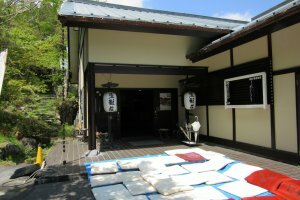 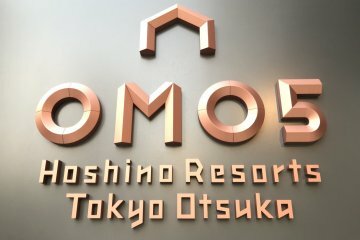 I decided to spend a few days in Nikko and had booked the traditional ryokan with hot spring baths to stay in. 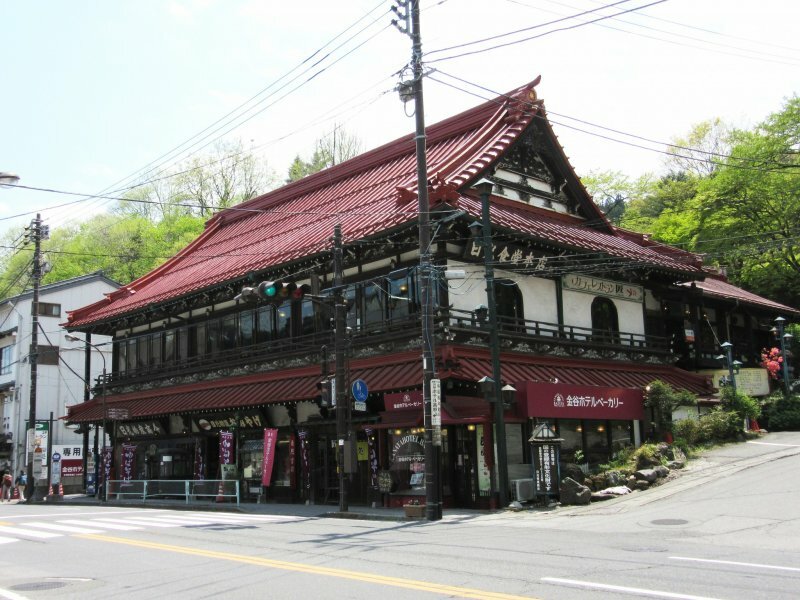 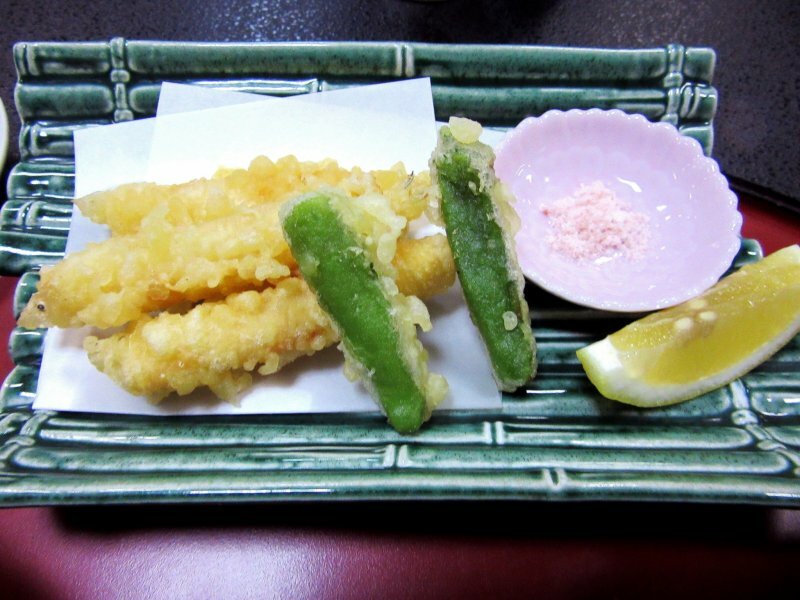 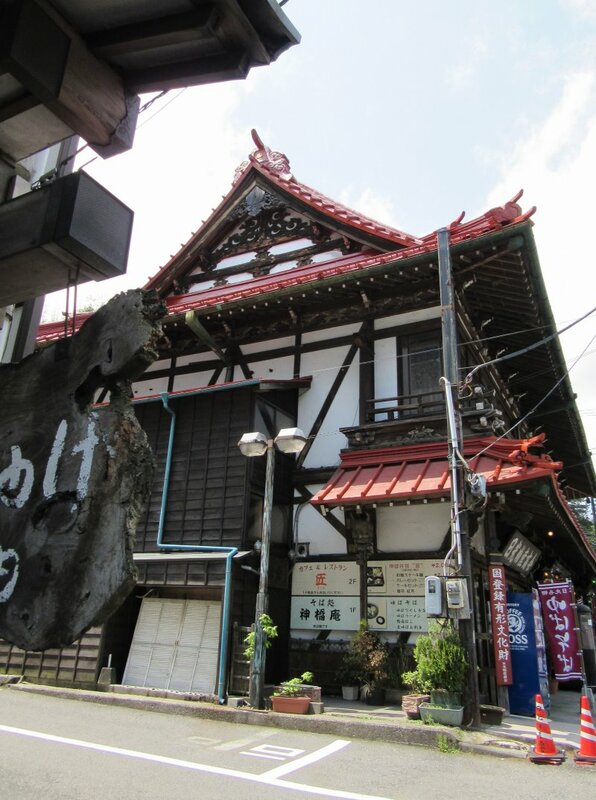 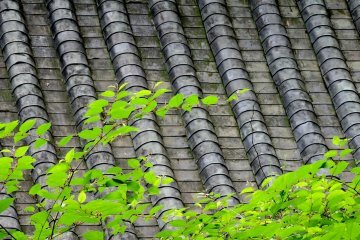 The ryokan was located very close to Nikko National Park, and I walked there by Nikko’s main street. 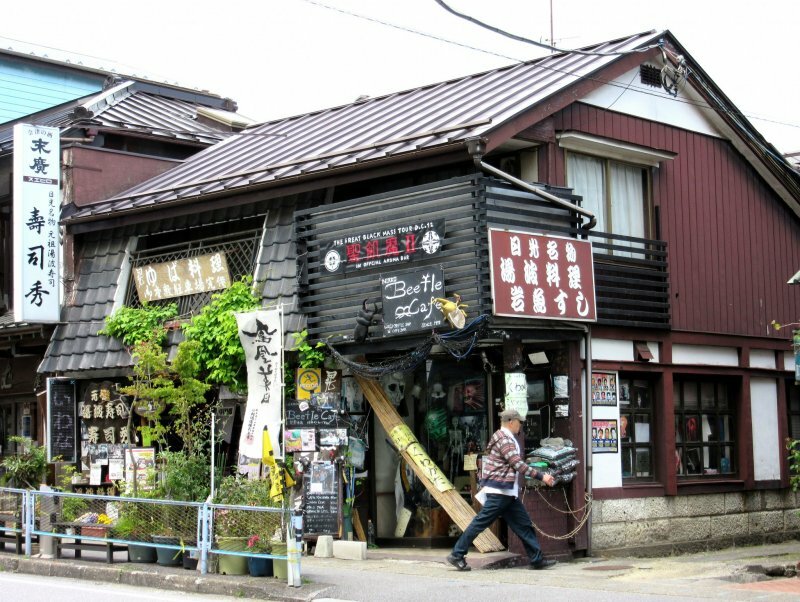 The street was almost deserted, but there were many interesting shops and buildings. 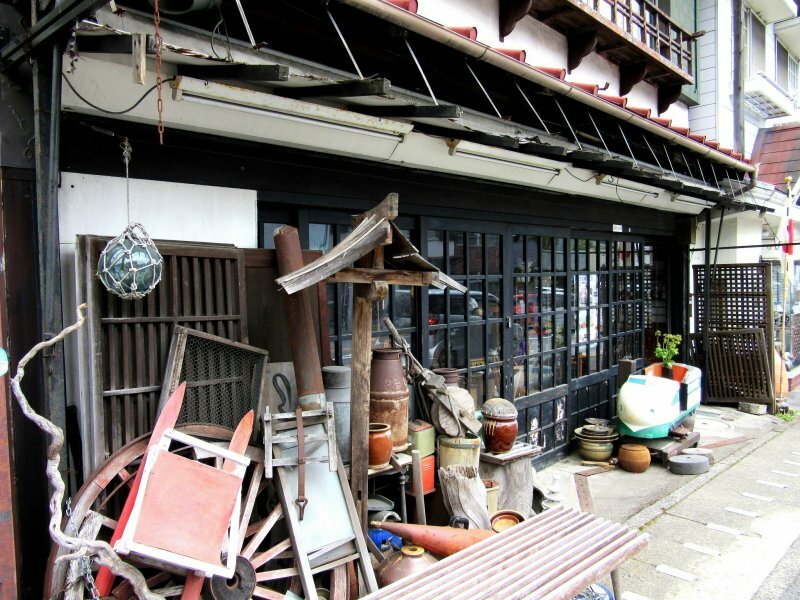 I made a few stops to buy flower seeds and old dolls at the Rondo Antique shop. 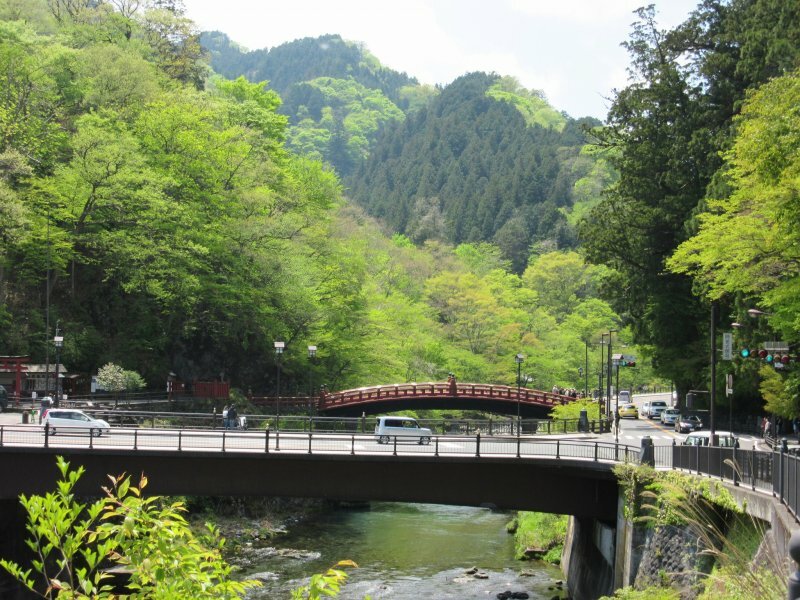 I walked up to the Shinkyo Bridge and then up the hill to the Tokanso Ryokan. 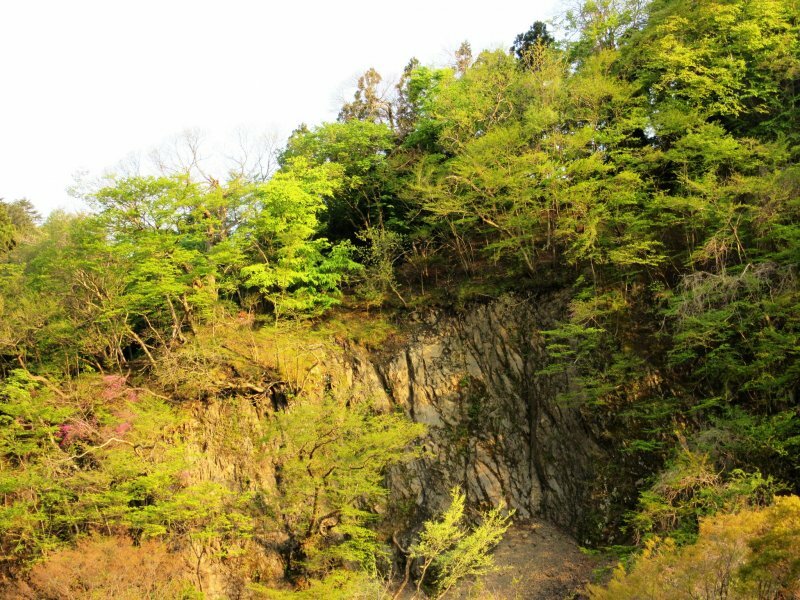 On the way up, I feasted my eyes on the beautiful views of mountains that were tender green color during the spring. 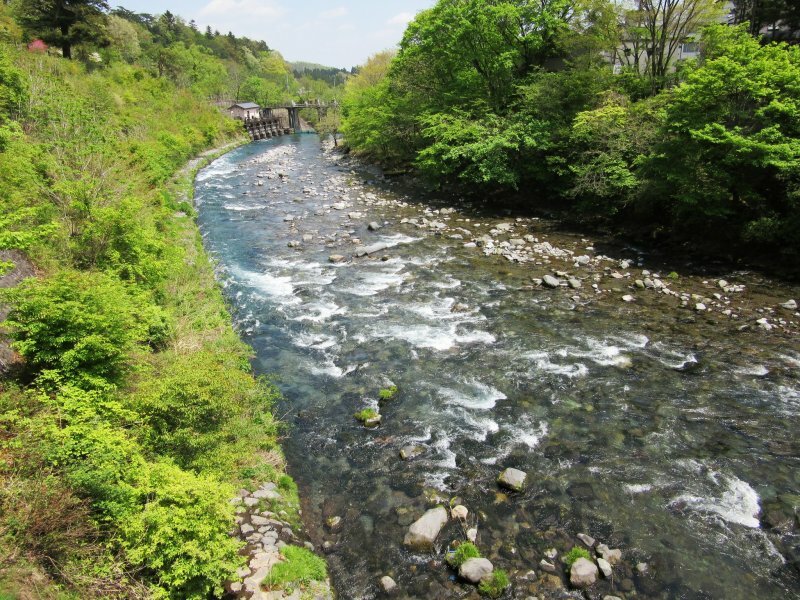 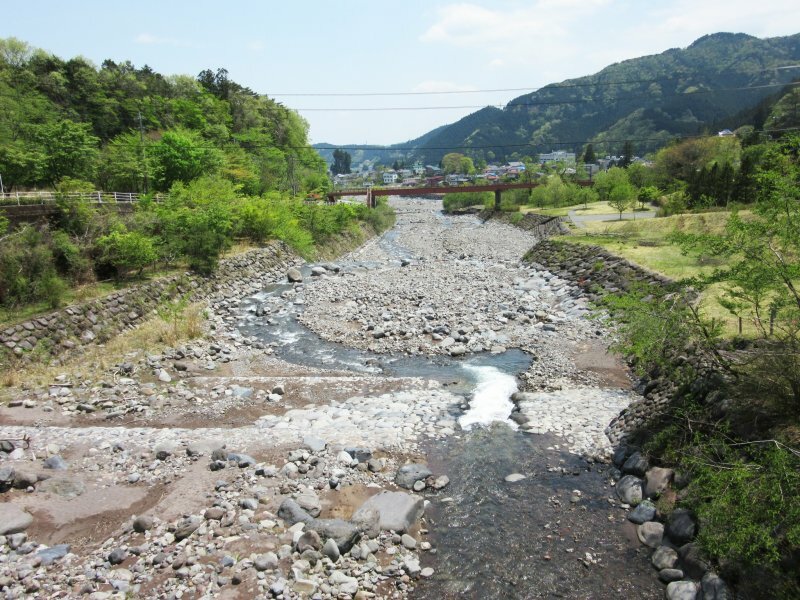 After crossing the bridge over the Daiyagawa River, I wasn’t sure where to go and asked the local man who passed by. 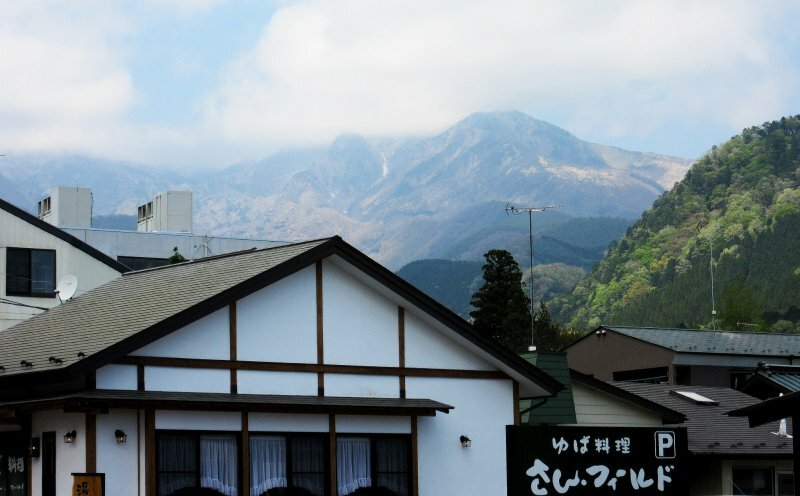 He didn’t know exactly and I walked further when heard him shouting and waving to me. 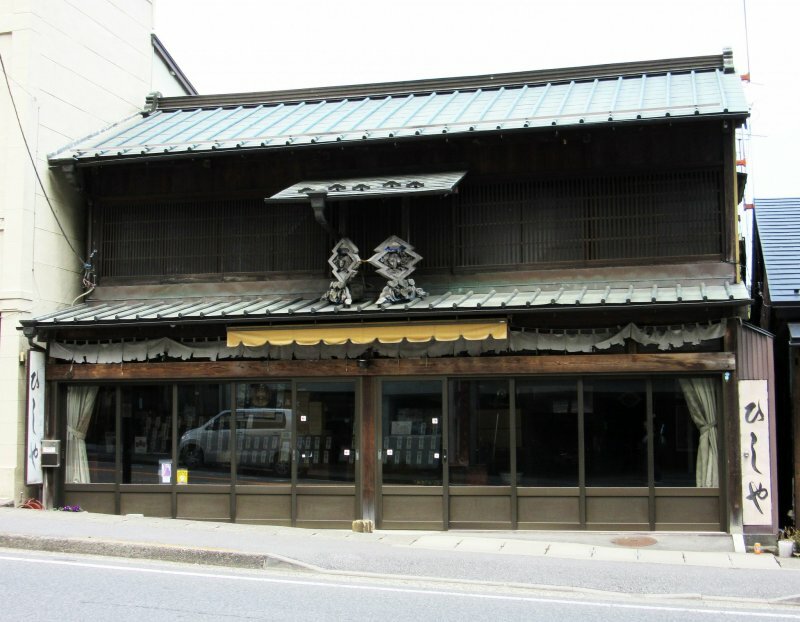 He saw the ryokan’s sign Tokanso that was in Japanese, that’s why I missed it. 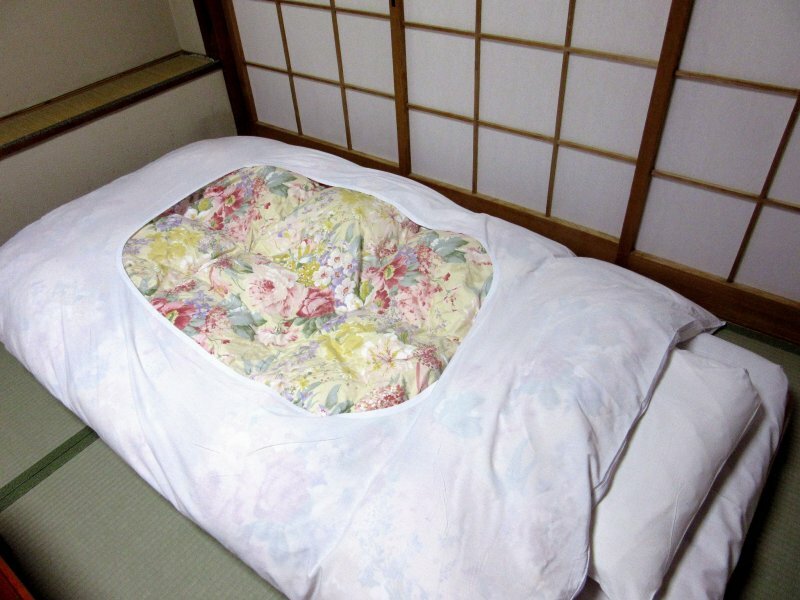 I was very pleased with the help. 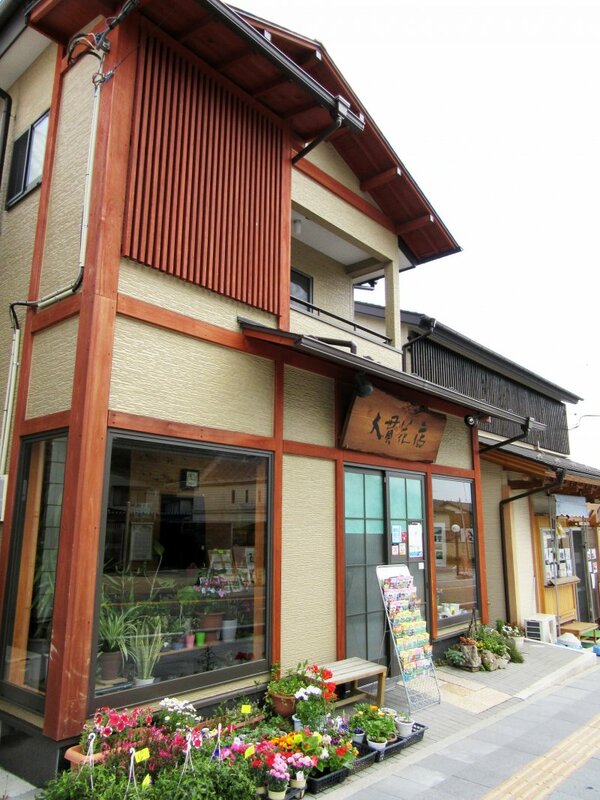 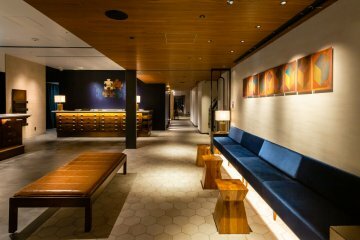 The ryokan’s staff were very friendly as they greeted me. 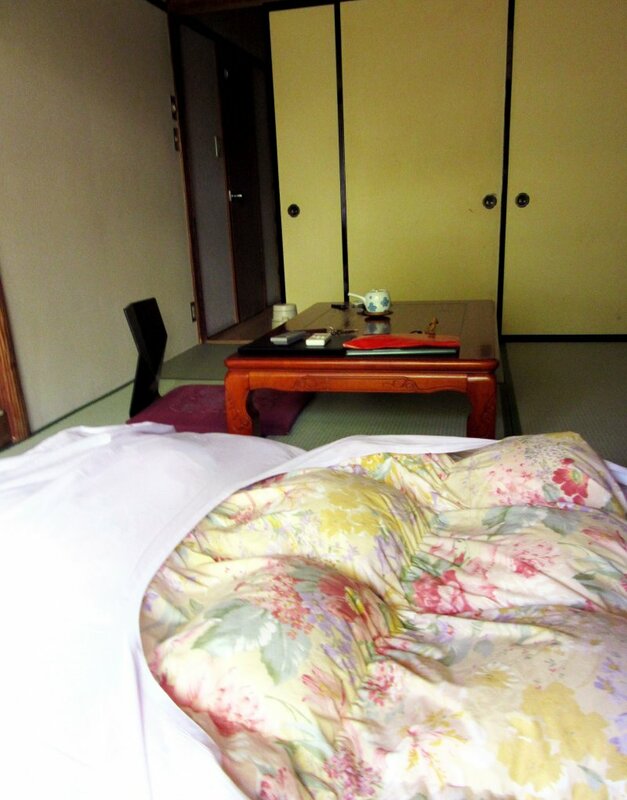 I liked the room, which was very spacious and had a sitting zone with the view to mountains. 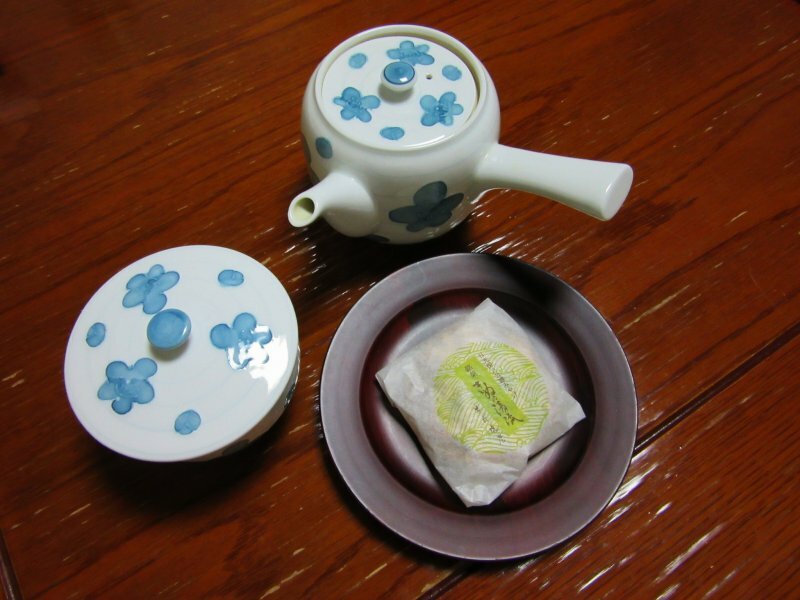 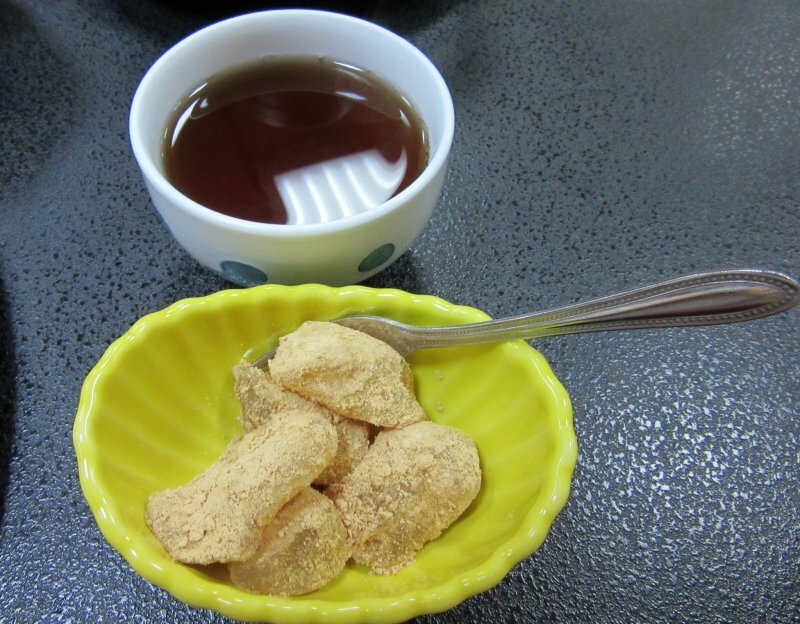 In the room, I found a complimentary gift - a special cookie of Nikko and the container with hot water and green tea bags. 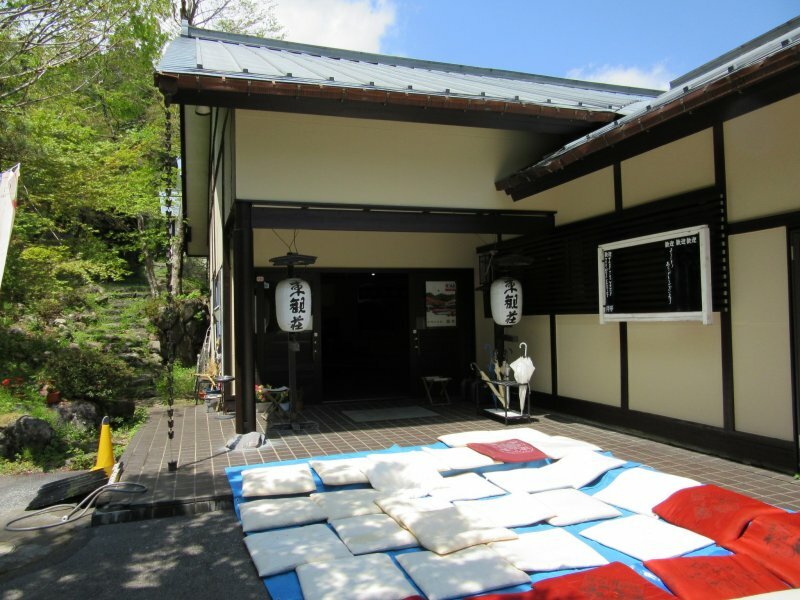 Hot spring baths were both good, but I preferred an outdoor bath as it was not as hot as an indoor bath for me. 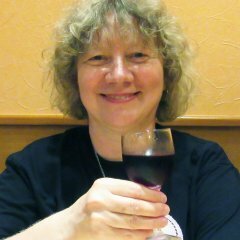 It was a pleasure to soak in the bath after a day of walking. 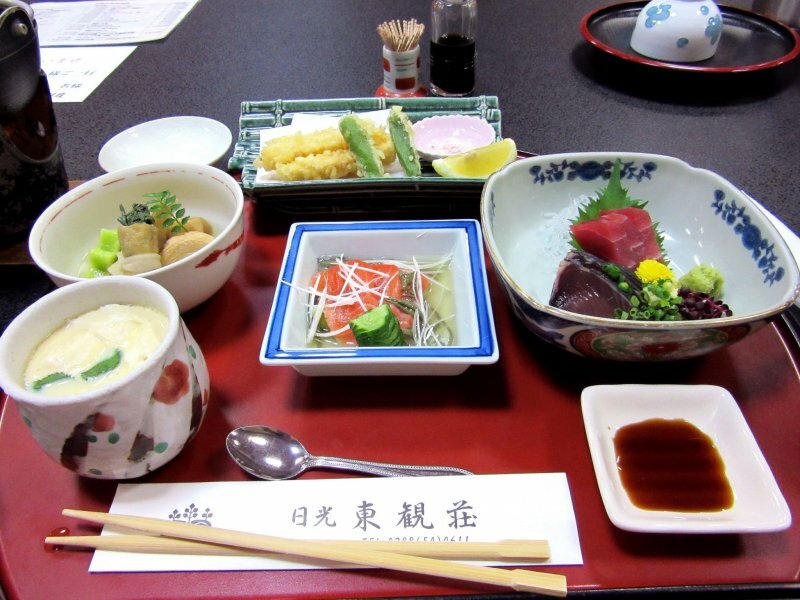 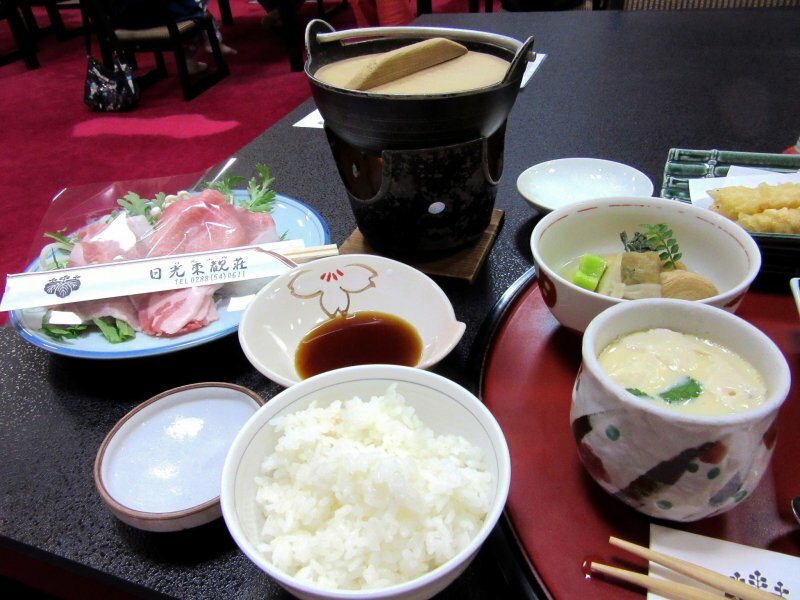 The traditional big dinner in the ryokan was really wonderful and very tasty! 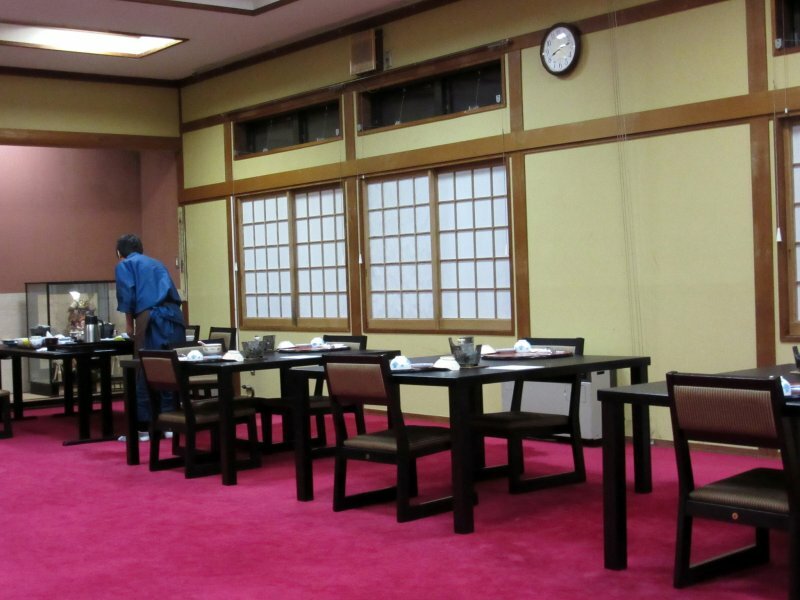 The ryokan was very popular, I guess, as there were many visitors, mostly Japanese. 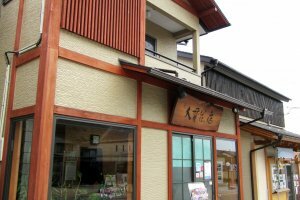 In the evening, they spent time in karaoke rooms. 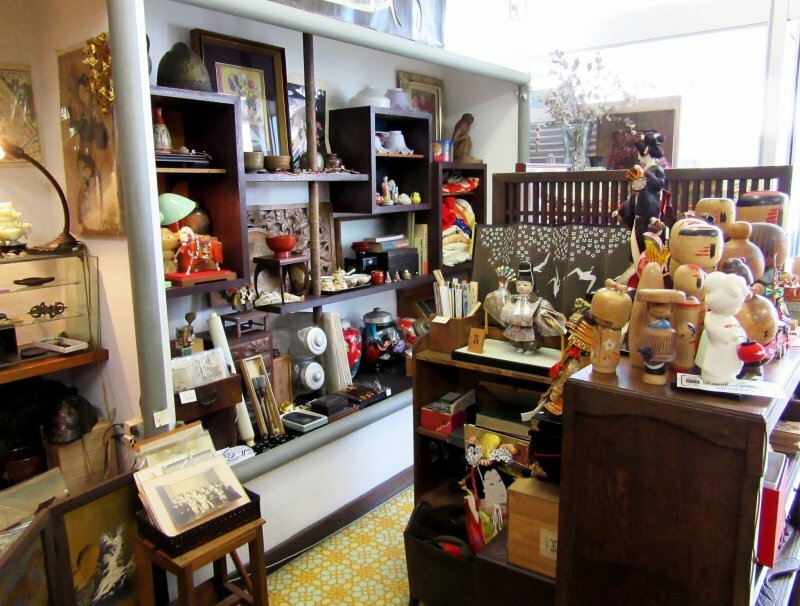 In the big lobby, there was the gift shop with all kinds of goods and products. 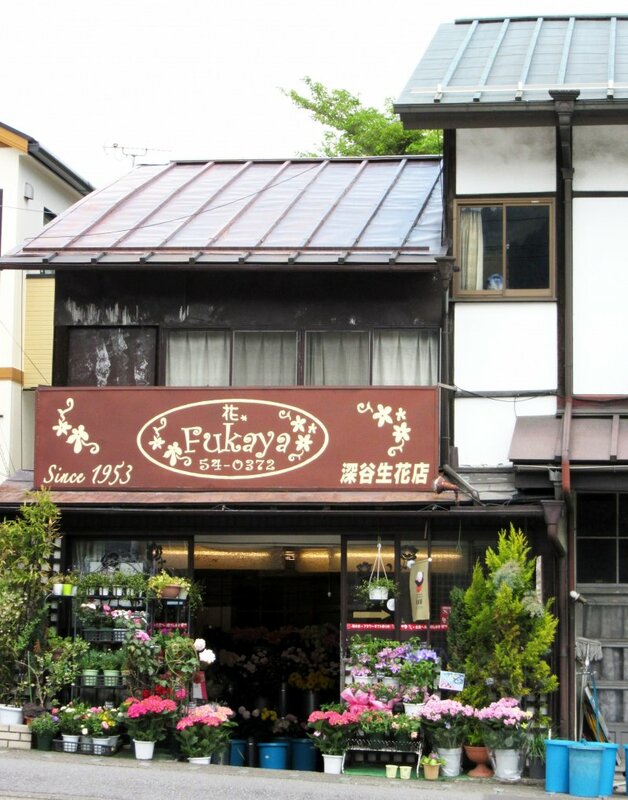 I picked Nikko’s souvenirs there. 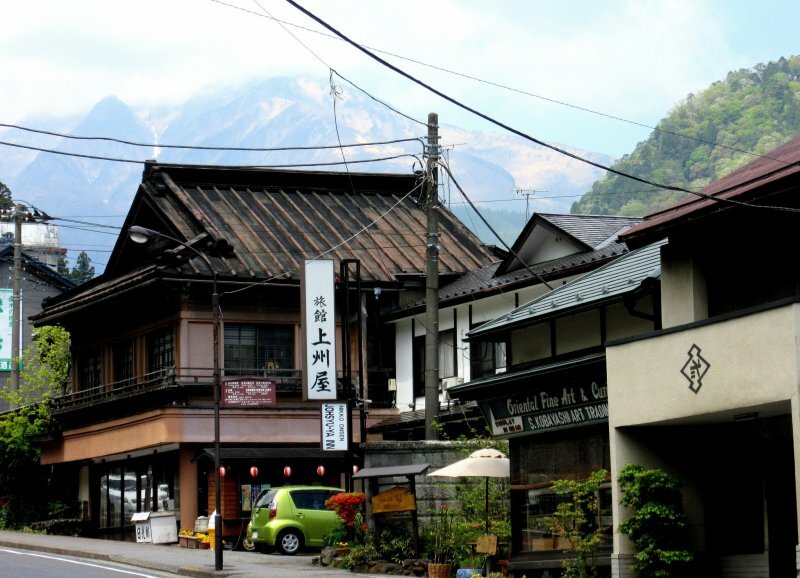 The ryokan also offers a free shuttle to Nikko station. 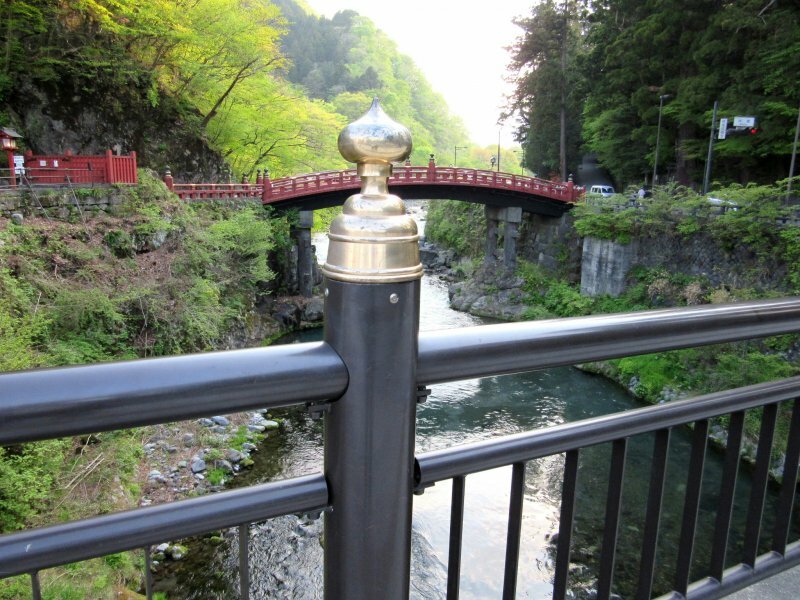 Nikko is wonderful place and I'd like to visit it once more, in autumn.